how would your theological picture of the world change if there was a verified encounter with a sentient extraterrestrial? 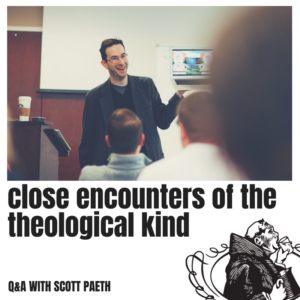 Scott and Tripp discuss what that would mean for Christian theology, if God created life on other planets, how we should relate to that other life, and how this would change cosmological arguments. Plus, could it change our treatment of non-human minds on this planet? what obligations do we have to other sentient creatures?